Our makeup base plays a huge role in our FOTD. We all want a foundation that provides a flattering finish that’ll make our skin glow. More than that, we all want a foundation that actually matches our skintone. If you’re the kind of girl who prefers liquid over powder foundation, you can go for Estee Lauder’s shine-busting liquid foundation. It comes in 15 shades (yes, 15! ), so you’re sure that they have one to perfectly match your color. Cushion sticks are becoming a favorite of kikay girls on-the-go. 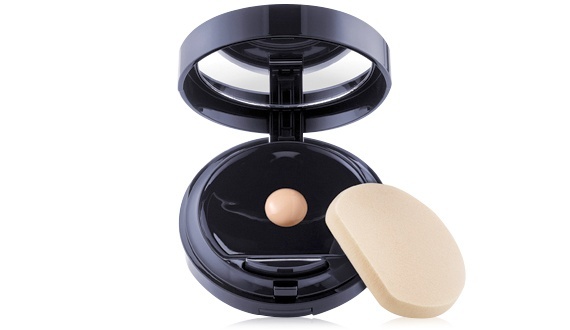 Its cushion tip makes buffing foundation so easy to give you the most natural finish. Simply tap, buff and blend. And did we mention how travel friendly it is? Foundation can be tricky to apply, but with the Double Wear Liquid Makeup To Go, it doesn’t have to be. Pushing the button once will dispense enough product for a sheer to light coverage, while two presses is perfect for full coverage. 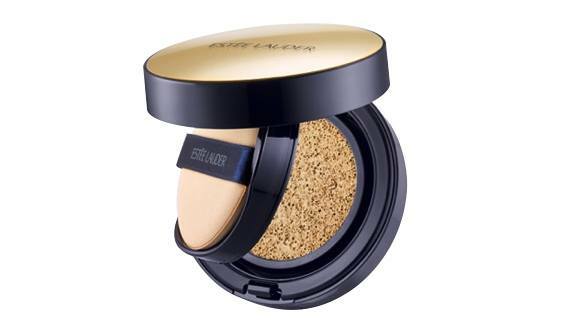 It has a hydrating formula which gives the skin a dewy, healthy look too. It’s the best foundation to travel with and comes in 11 super-blendable shades. BB creams are made for those who don't like the feel of foundation, but still want some coverage. This formula melts seamlessly into the skin, and is formulated with SPF to keep your face protected. Dab it on your T-zone, blend, and bam—you're ready to get through the day. It's available in four shades which range from fair to warm. Cosmo Tip: When choosing a foundation, go for one that matches—not masks—your skin. Consider your lifestyle too, so you know the right formula to choose. 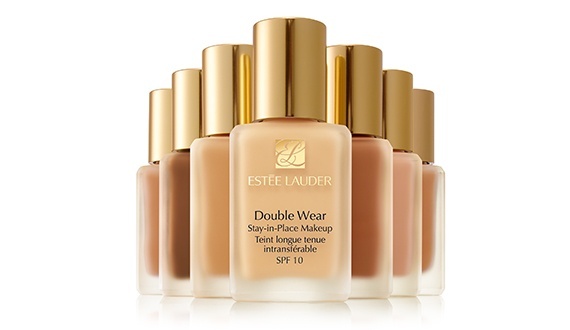 Learn more about Estee Lauder’s Double Wear Foundation Line on their website. Check out their Facebook page here.